All Payne Springs homes currently listed for sale in Payne Springs as of 04/24/2019 are shown below. You can change the search criteria at any time by pressing the 'Change Search' button below. If you have any questions or you would like more information about any Payne Springs homes for sale or other Payne Springs real estate, please contact us and one of our knowledgeable Payne Springs REALTORS® would be pleased to assist you. "MLS #87372. GB-8098. AN EXQUISITE OFFERING FOR THOSE WHO PREFER THE ULTIMATE LAKE EXPERIENCE. 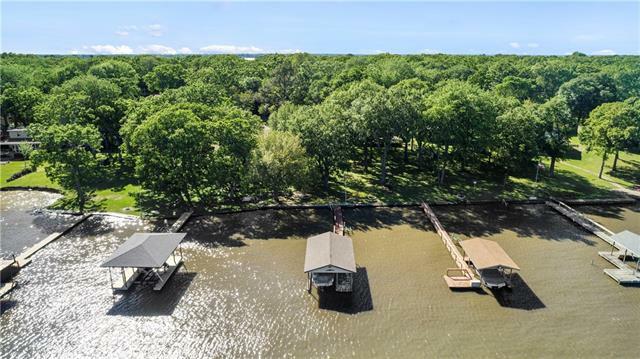 HOME HAS AWESOME OPEN WATER VIEWS & SITS ON TWO OPEN WATERFRONT LOTS. LARGE KITCHEN WITH GRANITE COUNTERTOPS & ISLAND. OPEN LIVING DINING ROOM, WBFP, 2 BEDROOMS 2 BATHS DOWN STAIRS. UPSTAIRS OFFERS MASTER SUITE THAT OPENS TO WATERSIDE BALCONY & SCREENED PORCH. LARGE WALK IN CLOSET, GAME ROOM BUNK ROOM WITH WET BAR. 2 CAR DETACHED GARAGE. 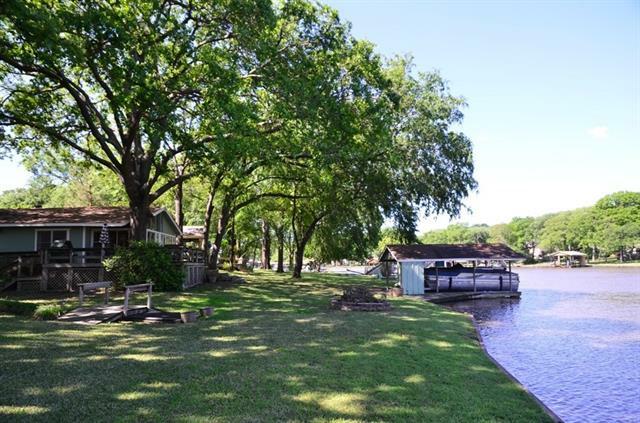 BOATHOUSE WITH ELECTRIC LIFT, 2 SIDE MOUNT PWC LIFTS & CONCRET"
"Cedar Creek Lake Beauty! 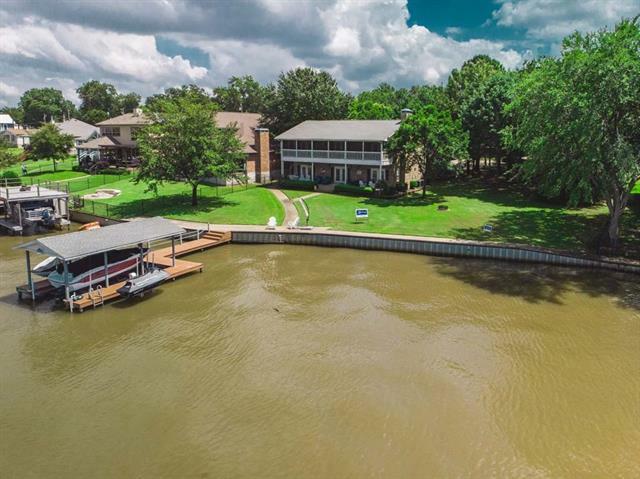 Located on beautiful cove that opens into open water." "Wide open water! Great view through walls of windows in the sun-room to relax, enjoy coffee, or just looking at the boats go by. This cozy home features updates in the kitchen. Other features include, master bedroom with views of the lake + 2nd bedroom + 2 baths downstairs, 3rd bedroom & bath upstairs, 2 car garage. fenced yard, boathouse & steel retaining wall with sidewalk." 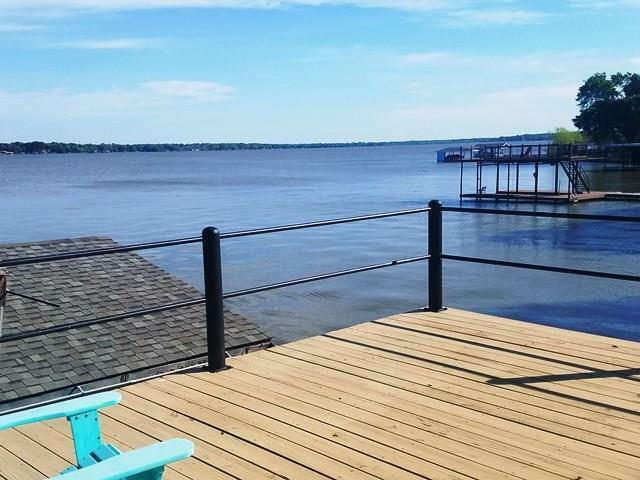 "Beautiful 2-2 Lake Home with open water view. 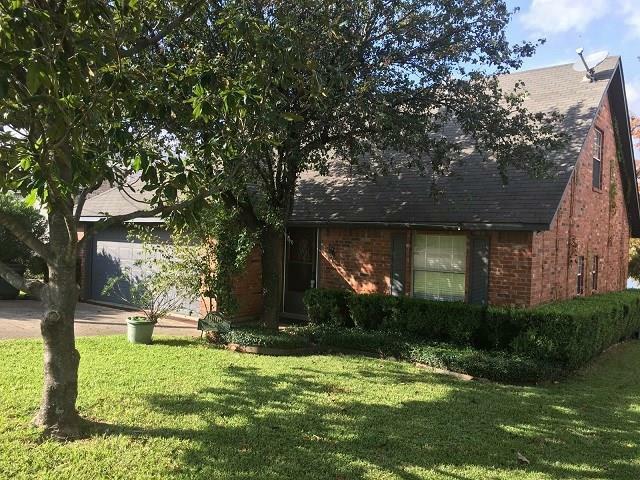 This home is in great shape and updated, open living room, dining, and kitchen. Incredible view from inside and on the large deck. Just sit back and enjoy your coffee and take in the view! Retaining wall-boathouse replaced in 2018, also roof replaced, all electrical 2106. Counter tops 2017. Replaced cabinets & put in desk-hatch. Comes fully furnished!"